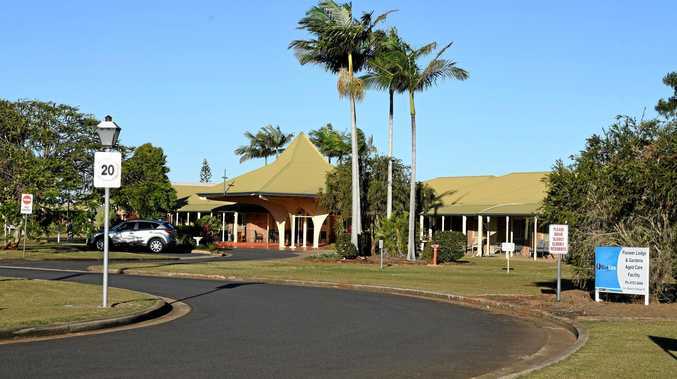 AGED care provider Blue Care has apologised for "quality failures" and admitted to sub-standard care at its Pioneer Lodge facility in Bundaberg. The NewsMail can reveal the admissions were made in a letter sent to the region's general practitioners in January, following an audit by the Australian Aged Care Quality Council. In the audit, Blue Care's Pioneer Lodge facility failed several categories including clinical care, medication, pain management and nutrition. Last year, the NewsMail reported Blue Care was slashing staff numbers across its three Bundaberg facilities, a move that was protested by local nurses and the Queensland Nurses and Midwives Union who warned cuts would result in decreased care. Despite the protest, nurse numbers were cut from 24 to 16 at Pioneer Lodge. In the January 25 letter, Blue Care's management labelled the audit's outcome "highly abnormal for Blue Care" and reassured GPs that their patients were safe at Pioneer Lodge and that the facility would not be closing as a result of the audit. "The AACQA has granted Blue Care a three-month timetable for improvement to rectify the issues at our Pioneer facility," it reads. The letter also acknowledged failings by staff. "...it is clear that several staff members were not fulfilling their duties in accordance with our standards and expectations," it states, followed by a promise that those matters were being "dealt with". In another part of the letter, Blue Care explains the audit highlighted a failure to follow up with doctors who didn't tend to residents when needed. Blue Care stated that as a result of the audit, it had brought in a team to fix the facility's shortfalls by engaging senior independent nursing experts and a senior industry nurse adviser. Additionally, they had engaged an endorsed nurse practitioner to diagnose, treat and manage acute and chronic conditions. Blue Care's letter also labelled media reports of insufficient care due to staff cuts as "false", saying staff levels at Pioneer had always been in line with or above the national average. Blue Care did not state what that average was, given there is no legislation on staffing numbers in aged care. A spokesman for Blue Care told the NewsMail that the comprehensive remediation action plan for Pioneer Lodge was now "very well progressed, with recent feedback from residents, their families and the AACQA continuing to be positive". "Blue Care senior management and staff have been working closely with external advisers to implement numerous improvements to systems, processes and practices at Pioneer, including the engagement of a senior industry nurse adviser to be based at the facility who has been supporting the delivery of enhanced training to staff," he said. 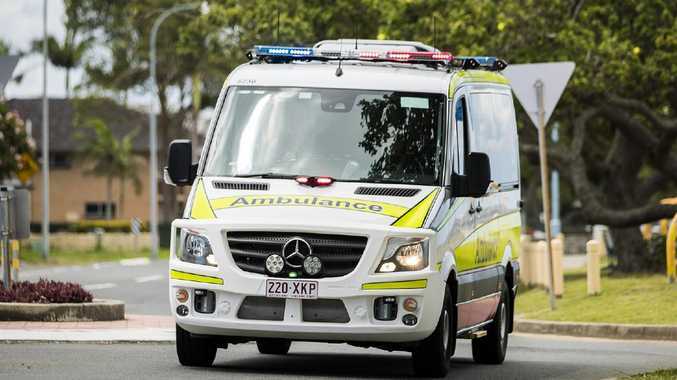 "While staffing levels at Pioneer have always been in line with Australian aged care sector averages, we have also increased clinical nursing coverage at the site."